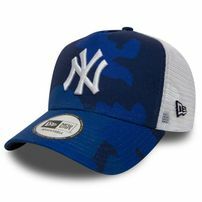 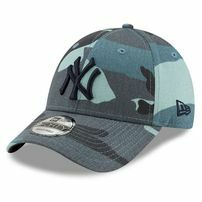 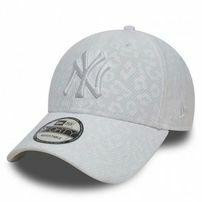 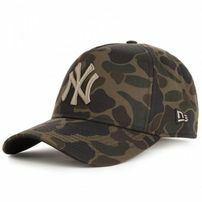 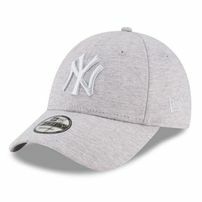 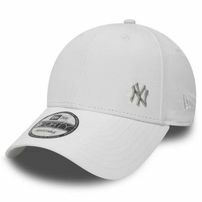 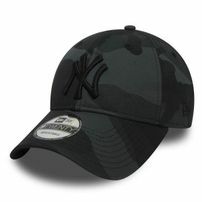 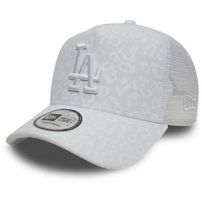 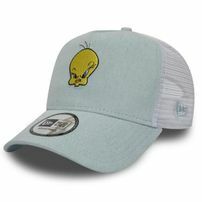 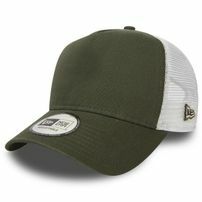 The New Era Cap Company, located in Buffalo, New York, is an American headwear manufacturer. 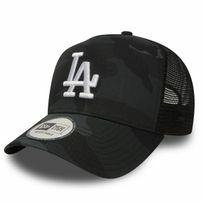 It was founded in 1920 by German immigrant Ehrhardt Koch. 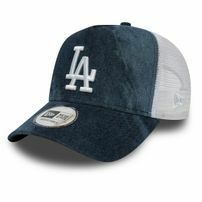 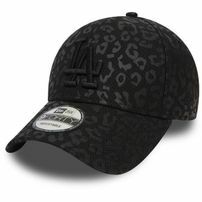 New Era is the exclusive manufacturer and marketer of the official on-field cap worn by every Major League Baseball team and their minor league affiliates, as well as select teams in the Korea Baseball Organization.